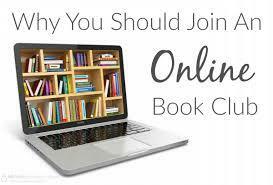 An Alternative Online Book Club for the culturally inspired. Learn and Discuss the lives of women from the countries we visit. Our "Women 4 Women Walking Retreats" will be heading to Nepal in November 2019 and April 2020. There’s hardly a better way to research a country than by picking up a novel or collection of essays and learning about the place from the people who really know it. While not much Nepali language literature is translated into English, fortunately, there are a number of excellent writers, both Nepali and international, who have astutely written about the country in English over the years. So whether novels, poetry, short stories, political analysis or travel writing are more your thing, this list has you covered. - To read the full summary of each book, click the photo. The book summary appears on the right of the page. - Pick a book that grabs your interest. - Click the "Go to link" next to each book review to be taken to Amazon Australia's online bookshop to read more and purchase a copy directly from them. If viewing on a mobile, click any photo, then click the grid at the top left corner to read all reviews. - You may, of course, purchase any of these books from your favourite retailer. -There are also a number of excellent bookshops in Kathmandu where you’ll be able to find them. In 1997 Brigitte Muir became the first Australian woman to climb Everest and the first Australian to climb the Seven Summits. From the sweltering heights of Africa to Antarctica’s walls of ice, her journeys have taken her to the highest places on earth and deep into her own soul. 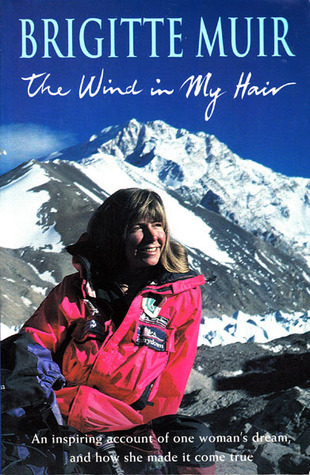 "The Wind in My Hair" is Brigitte’s personal story of her Seven Summits quest. Adventurer, lover, survivor and now writer, she emerges as a warm and spirited woman intent on living life to the full. Out of print but available in digital versions online and second hand, so buy, download and read BEFORE you travel! “A Great Read” says Brigitte Muir The book concentrates on the social and cultural factors which lie behind the current Nepal crisis locating the root cause in the Brahmin-Chhetri minority which dominates Kathmandu and other towns. Fatalism and the caste system still flourish behind the facade of modern bureaucracy, at all levels of government, in education, foreign aid, politics and administration. The author attempts to distil all his experience into a portrait of his society. The struggle between Hindu fatalistic doctrine and modern values has been taken as the primary contradiction of Nepal which has not only impeding development but also inflicting idleness under the caste system. It is a system that believes that Bramans are only allowed to study but they are not encouraged for manual labour while those who are supposed to work manually are prohibited to have education. 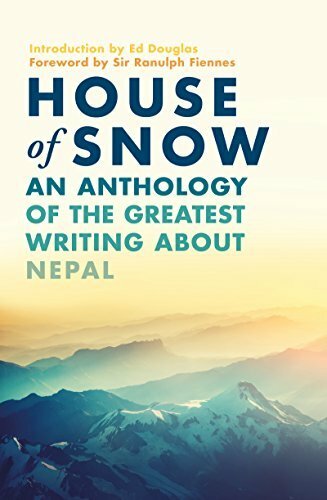 This impressive anthology contains writing from the likes of Sir Edmund Hillary, Dervla Murphy, Lakshmiprasad Devkota, Michael Palin, Jeff Greenwald, Muna Gurung, Prawin Adhikari, Niranjan Kunwar and many other authors. It also contains translations of a lot of Nepali authors who are otherwise difficult or impossible to locate in English. Some people love it, others hate it, but few Kathmandu locals or travellers to the Nepali capital can avoid Thamel. But aside from being a concentration of cheap hotels and pashmina shops, trekking agencies and noisy bars, Thamel is a rich neighbourhood with its own history. 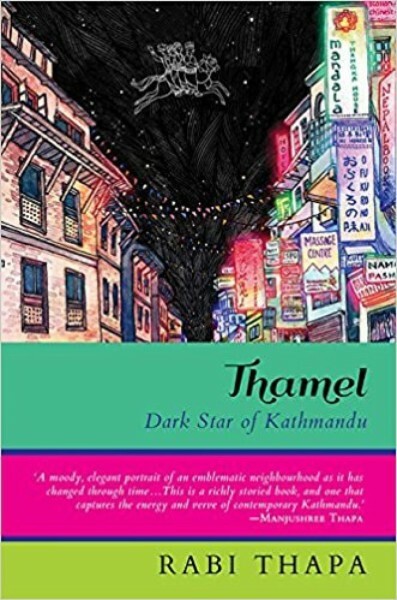 Kathmandu native Rabi Thapa explores the history and present of Thamel through his own reminiscences and through his conversations with other residents, businesspeople and veterans of the neighbourhood. Non-Fiction. 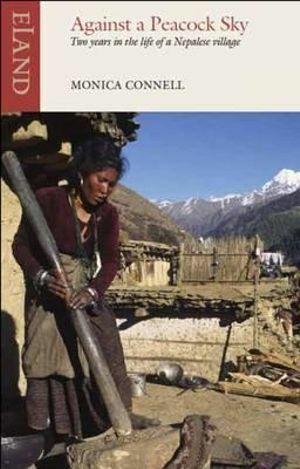 For two years Monica Connell lived as a paying guest of Kalchu and Chola in the Nepalese Himalayan village of Talphi, ten days walk from the road. This book poetically captures the immediacy of Connell's experience, and her empathy and sense of wonder at the dramas of village life - a boar hunt in winter, the wedding of a young neighbour and the magic of the full-moon festival when the gods descend to dance amongst the villagers. 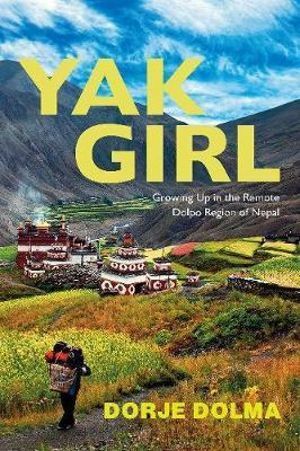 This unusual memoir immerses us in the fascinating story of a spirited girl in a remote, undeveloped region of Nepal near the border of Tibet, a place made known to the world in Peter Matthiesens The Snow Leopard. Life above 13,000 feet in Upper Dolpooften called the last paradise because of its breathtaking snow-capped peaks, untouched beauty, and hand-irrigated green pastureswas one of constant risk and harsh survival. Dorjes life centered around the care of her numerous younger brothers and sisters and the familys sheep, goats, and yaks. At age five she began herding and was soon taking the animals high in the mountains, where she fought off predatory wolves and snow leopards. 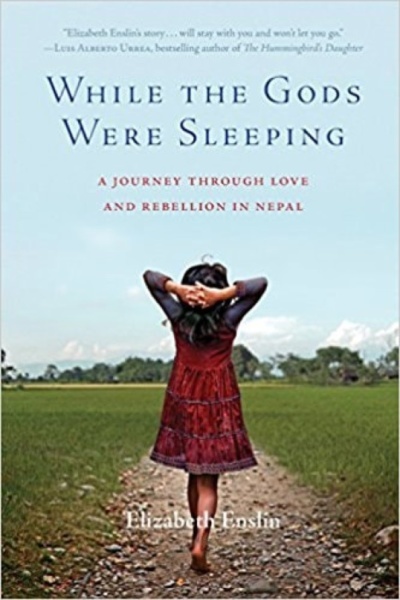 Covering her first ten years, the story takes Dorje from her primitive mountain village to the bewildering city of Kathmandu, and finally to a new home in America, where she receives life-saving surgery. With humor, soul, and insightful detail, the author gives us vividly told vignettes of daily life and the practice of centuries-old Tibetan traditions. This wonderful and surprising tale of survival, loss, and self-reflection offers us entry to this difficult, yet magical, place. 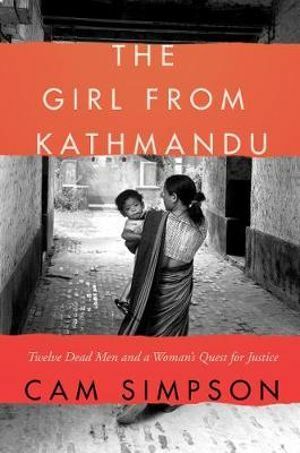 New York Times Book Review Editor's Choice The shocking story of the massacre of a group of Nepalese men working as Defense contractors for the United States Government during the Iraq War, and the widow who dedicated her life to finding justice for her husband and the other victims—a riveting tale of courageous heroes, corporate war profiteers, international business, exploitation, trafficking, and human rights in the age of global capitalism that reveals how modern power truly works. A heart-rending, page-turning narrative that moves from the Himalayas to the Middle East to Houston and culminates in an epic court battle, The Girl from Kathmandu is a story of strength hope, bravery, and an unbreakable spirit who reminds us of the power we all have to make a difference. 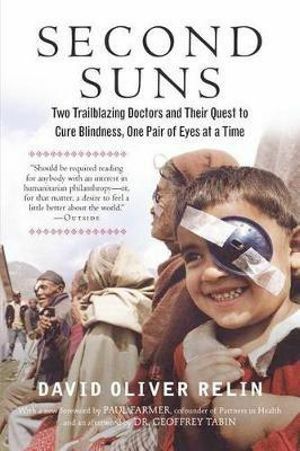 The extraordinary chronicle of two doctors “bringing light to those in darkness” (Time)—the “miracle workers” whose story is featured on 60 Minutes Second Suns is the unforgettable true story of two very different doctors with a common mission: to rid the world of preventable blindness. Dr. Geoffrey Tabin was the high-achieving “bad boy” of his class at Harvard Medical School. Dr. Sanduk Ruit grew up in a remote village in the Himalayas, where cataract blindness—easily curable in modern hospitals—amounts to an epidemic. Together, they pioneered a new surgical method, by which they have helped restore sight to over 4 million people—all for about $20 per operation. #1 New York Times–bestselling author David Oliver Relin brings the doctors’ work to vivid life through poignant portraits of their patients, from old men who can once again walk treacherous mountain trails, to children who can finally see their mothers’ faces. The Himalayan Cataract Project is changing the world—one pair of eyes at a time. 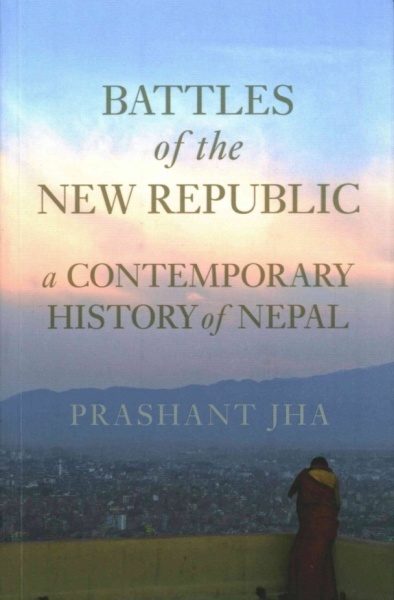 Nepali journalist Prashant Jha is the Associate Editor of Indian newspaper The Hindustan Times, but returns to his roots in Battles of the New Republic. 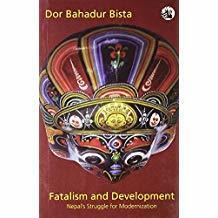 He was a very active journalist in the period immediately following the Nepali Civil War (1996-2006), with access to many politicians and influential figures, and this comes through in this well-researched book. The political history also has a personal undercurrent—Jha is from the Nepali Terai, the plains bordering India, a place that has struggled to gain full representation in the political capital of Kathmandu. He recalls his feelings of being an outsider as a student in Kathmandu, where his name and features identified him as a Madhesi. For readers wanting to understand the dynamic between plains, hill and mountain Nepalis, this book is a useful read. In a land of ancient and unique cultures and rituals, the kumari (or living goddess) tradition has got to be one of the more intriguing. 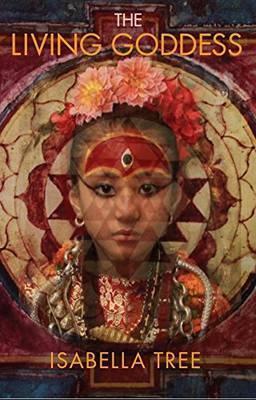 The old royal kingdoms of the Kathmandu Valley—Kathmandu, Patan and Bhaktapur—each have a sitting kumari, a pre-pubescent girl chosen according to a long list of physical and temperamental characteristics, who is believed to be the embodiment of the goddess Taleju. She exemplifies incredible female power, and is revered by the local Newar people (as well as the erstwhile royal family). Incidentally,Kathmandu’s previous kumari, twelve-year-old Matina Shakya retired in September 2017, and was replaced by three-year-old Trishna Shakya. Isabella Tree’s book combines history, mythology, memoir and cultural studies to delve into this incredible tradition. In 1973 Matthiessen journeyed with George Schaller, a field biologist, to Crystal Mountain in the Himalayas, to study the wild blue sheep of the region called bharal. 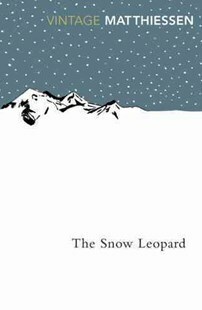 They also hoped to see the rare snow leopard, an almost mythical creature which Schaller once glimpsed on a previous visit. Matthiessen is a student of Zen Buddhism and for him this was as much an inner journey as a field trip. He succeeds well in blending the spiritual with the earthly and his book is an evocative account of a remote and timeless place and its people' Sunday Times" This non-fiction account of Matthiessen’s journey is also a spiritual quest as the author mourns the loss of his wife and seeks to make sense of and accept his grief through Buddhist philosophies. Samrat Upadhyay is a professor of creative writing in Indiana, USA, and was the first Nepali author writing in English to be published in the West. Arresting God in Kathmandu was his first book, published in 2001, a collection of short stories. Since then he’s published several more short story collections and novels. 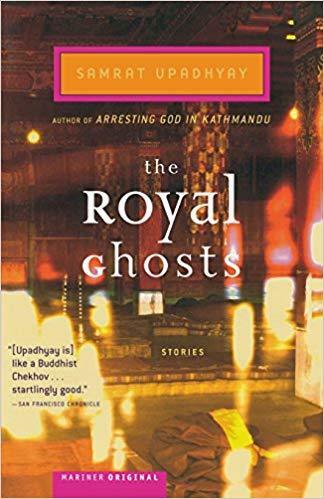 The title makes a nod to the 2001 royal massacre in Kathmandu, and the stories of the collection occur against the backdrop of the Nepali Civil War, which ended the year this book was published The Royal Ghosts is a particularly good collection of short stories to dip into..
As author Aditya Adhikari notes, when Nepal’s Maoists launched their armed rebellion in 1996, they were seen as quite a fringe element and did not have much public support outside certain rural communities. Yet, just a couple of years after the end of the war, when Nepal officially became a republic, the Maoists were in power in the government in Kathmandu. 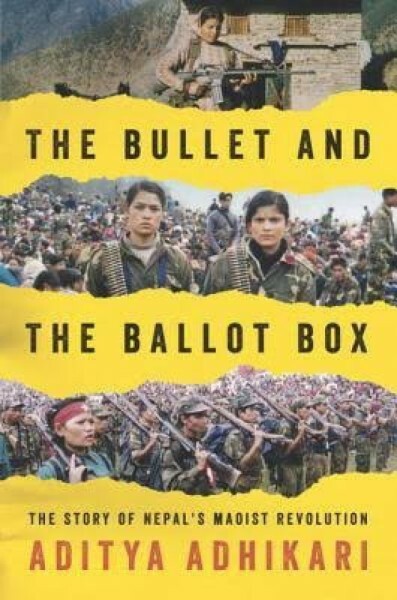 While most contemporary books about Nepali society touch on the Civil War to some degree, The Bullet and the Ballot Box is devoted to this topic, so is a must-read to understand this conflict. This book accounts for this remarkable historical chain of events. International: We are from many countries and cities around the world and our vision is that we read and share our wide range of perspectives on the countries visited by Women4WomenWalkingRetreats, particularly to gain insights and compassion for the women of those nations. You Choose the Books: Unlike other Book Clubs, we don't prescribe what you read from our recommended list. You choose, purchase it from wherever you like - new soft copy using the Amazon link, or second hand, perhaps a digital Kindle download or borrow from a friend or your local shop. It's up to you. Read and share your thoughts by the last week of the month. If you find a great cultural book that's on topic for the country we are discussing, you can even add it to the book list and tell us all about it. PLUS a Facilitated live online Book Club Forum each month: Get involved face to face on the last Thursday of each month 7.30-8.30pm via Zoom to discuss the cultural theme of that month with featured guest Brigitte Muir OAM the first Australian woman to summit Mt Everest. Brigitte knows and loves the Nepalese people, has spent a lot of time in the country and has insights to share. Facilitated by Women's Mentor, Trainer and Coach Juliette Robertson, these discussions will provide learning for everyone about Village life, Religion, Politics and History of this fascinating nation. A 6 Months from April - September 2019. We get together on the last Thursday of each month from April - September prior to some of us heading off for our next Walking Retreat in Nepal in November 2019 . Grab a book. Read a book. I'm Interested. Please add me to your list and keep me updated for the next round!